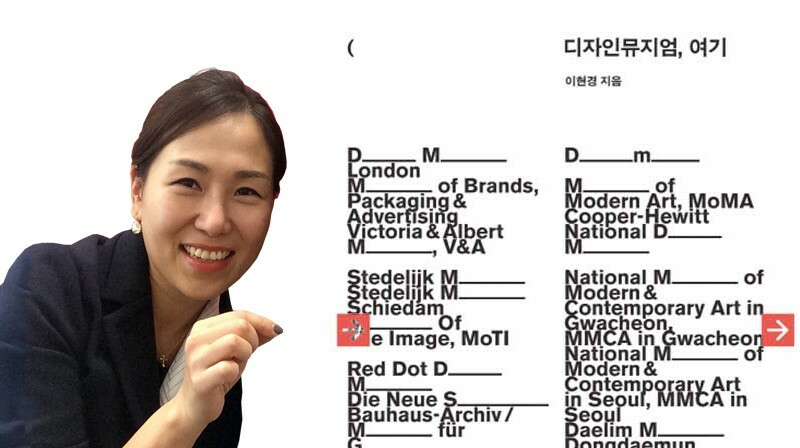 The recent publication by Professor HyunKyung Lee of Division of General Studies at UNIST, ‘World’s Design Museums, Here’ has been selected to be included in the reading list, published in the 2016 issue of the Sejong Books’ Culture & Education Selection. The Sejong Books’ Culture & Education Selection is published every year by the Publication Industry Promotion Agency of Korea (KPIPA) to support the local publishing industry, as well as to promote a culture of reading throughout the country. This year, a total of 450 books under ten major categories have been selected in the reading list of Sejong Books’ Culture & Education Selection. This recommended reading list will be provided to approximately 2700 local schools and local branch libraries. 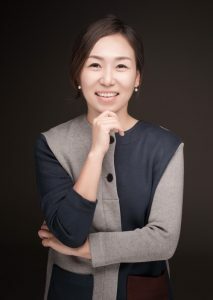 Professor HyunKyung Lee of Division of General Studies at UNIST. 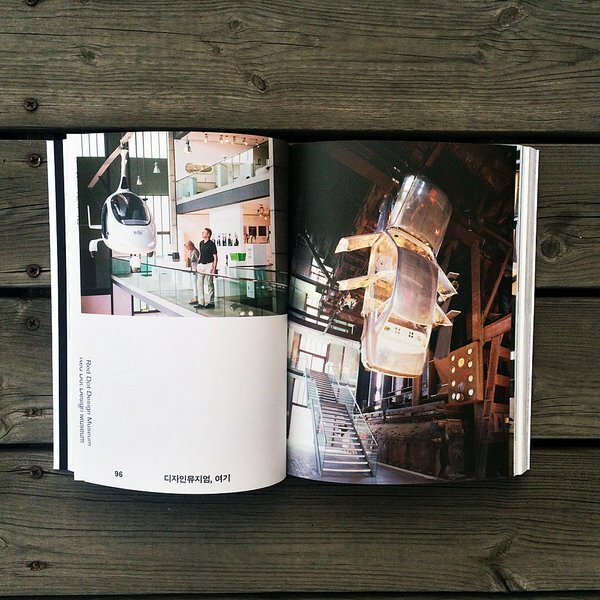 Professor Lee’s new work, ‘World’s Design Museums, Here’ provides an in-depth look at some of the world’s leading museums of design. 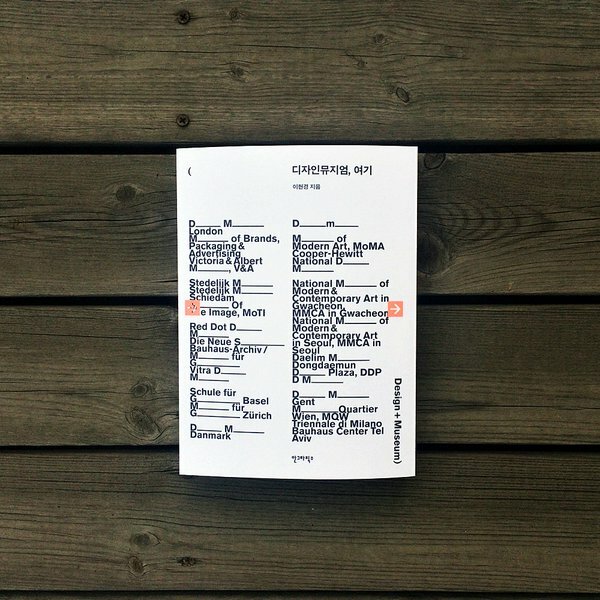 It encompasses the result of her 20 years of travelling around the globe, featuring an overview of design museums around the globe, as well as the people who create, govern, and operate them. Professor Lee’s book has also received a lot of public attention for its bold design. Published in the April issue of the design magazine Monthly Design, her book was described as “a guidebook to current museum trends”. Moreover, her book has been also selected as the book of the week by Thanks Books Studio on April 1, 2016. 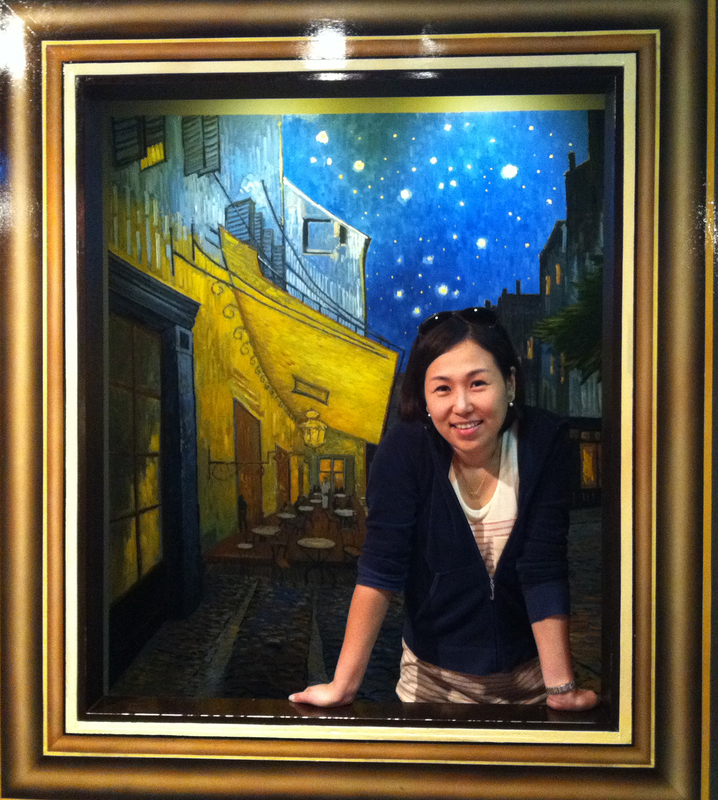 “I hope, through this book, people will learn about the different types of museums, how museums have changed over time, how museums have striven for greater inclusiveness, respect for other cultures, and how they have dealt with subjects and exhibits that have proven controversial,” says Professor Lee. 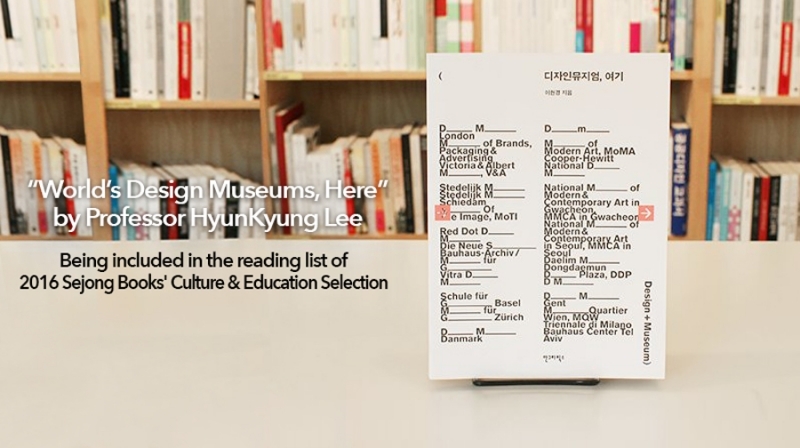 The complete list of 2016 Sejong Books’ Culture & Education Selection can be found on the homepage of KPIPA , as well as using the online application system of Sejong Books.